BEAUTIFULLY UPGRADED 1 BEDROOM IN THE THICK OF EVERYTHING. UNIT BOASTS HUGE EAT-IN KITCHEN W/TOASTED MAPLE CABS, SS APPL & GRANITE COUNTERS. BATH IS ALL MARBLE W/SPA TUB & CLASS DOORS. MASTER HAS LARGE CLOSETS. LIVING ROOM HAS TASTEFUL CUSTOM PAINT. WALK TO RED LINE, METRA, DOMINICK'S, BALLY'S & RESTAURANTS. THIS UNIT IS ONE OF A KIND. 1846 W Birchwood #4 Chicago, Illinois 60640 is a condo property, which sold for $161,500. 1846 W Birchwood #4 has 1 bedroom(s) and 1 bath(s). 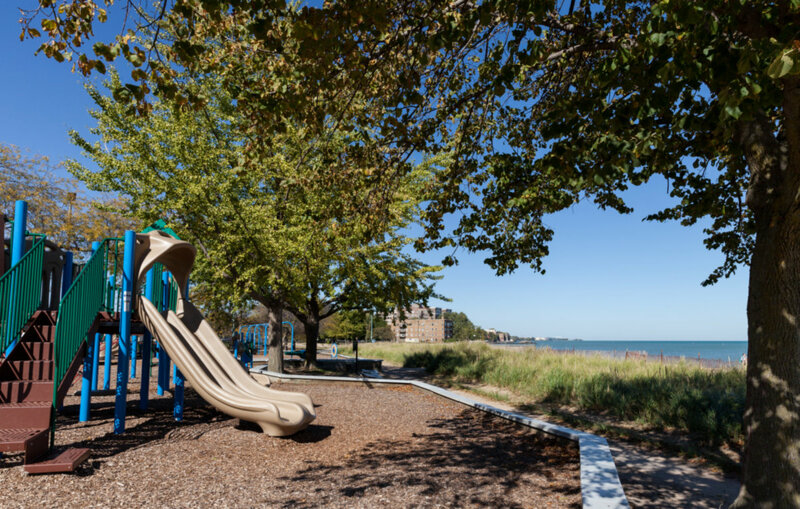 Want to learn more about 1846 W Birchwood #4 Chicago, Illinois 60640? Contact an @properties agent to request more info.